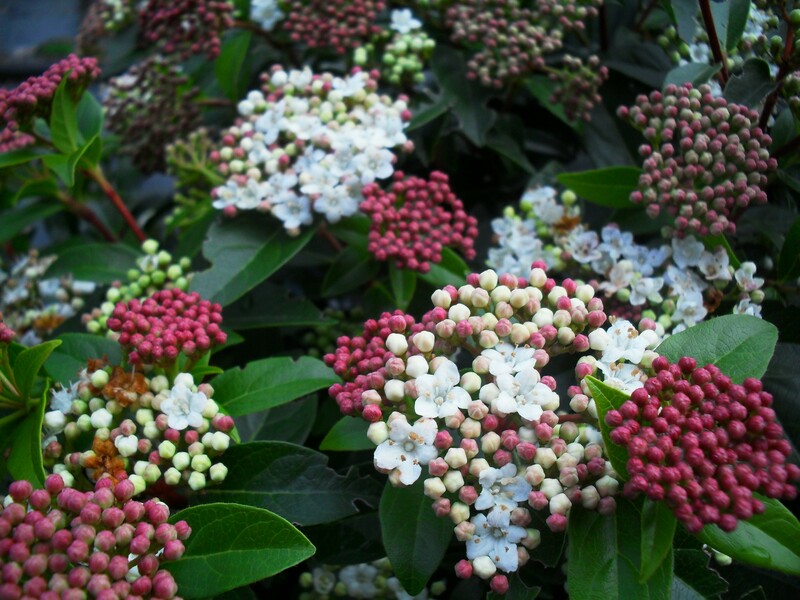 Flattened heads of white flowers from December to April, followed by dark blue-black fruit. 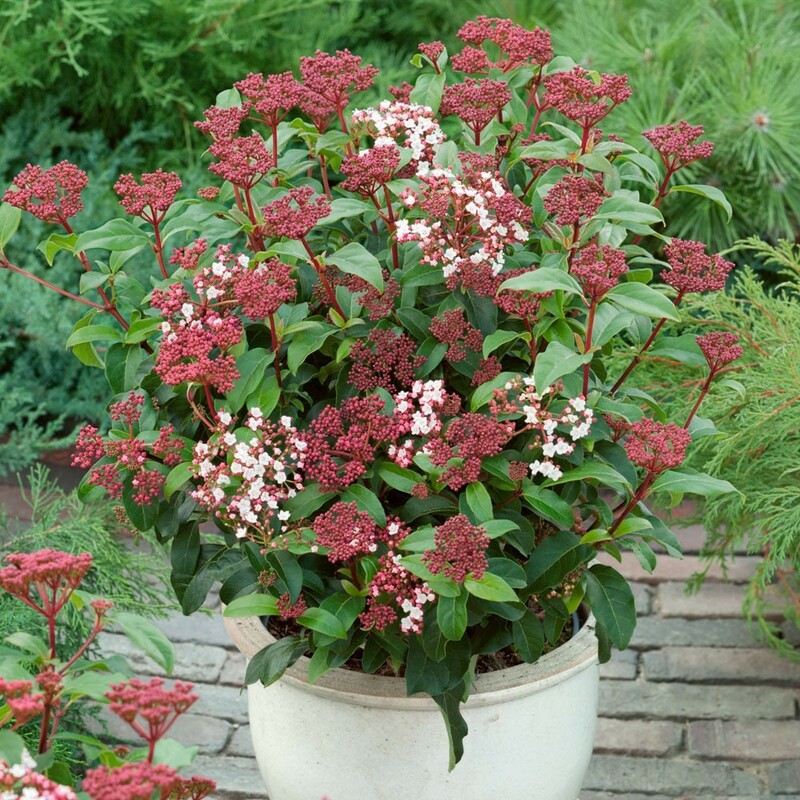 This lovely, long-flowering plant is perfect for brightening partly shady areas when little else is in flower. Reliable and easy-to-grow, the dark green foliage provides a dense backdrop against which ornamental or feature plants can more easily be seen. Bushy 30cm+ plants in bud/flower depending on season, supplied in approx 2-3Litre containers.